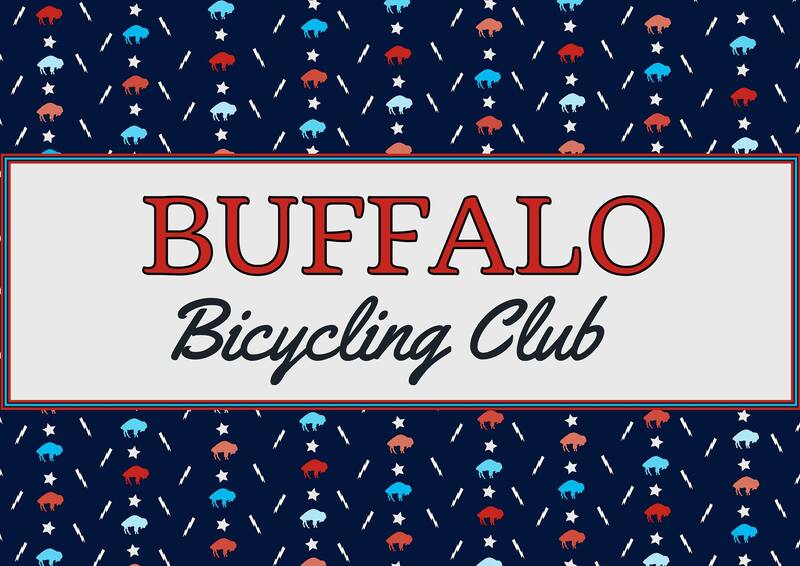 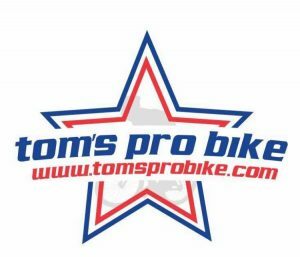 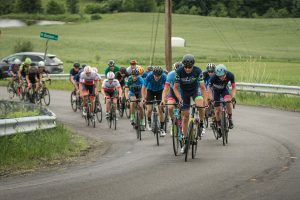 The Buffalo Bicycling Club present's this USAC "Race Clean" event. 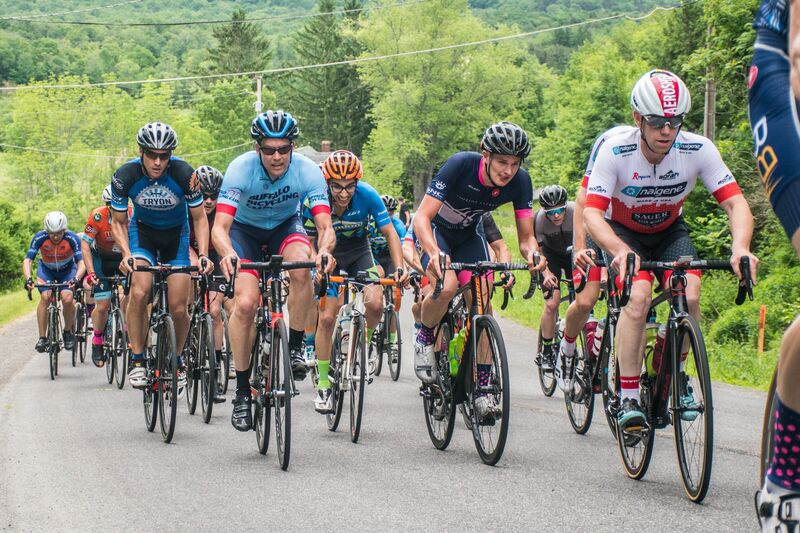 Course: 11.6 mile loop with rolling hills. 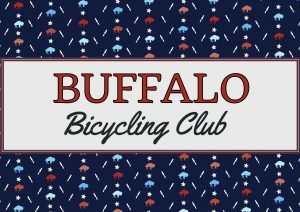 The BBC hosts weekly bicycle training events throughout New York’s Buffalo - Niagara region from March through September. 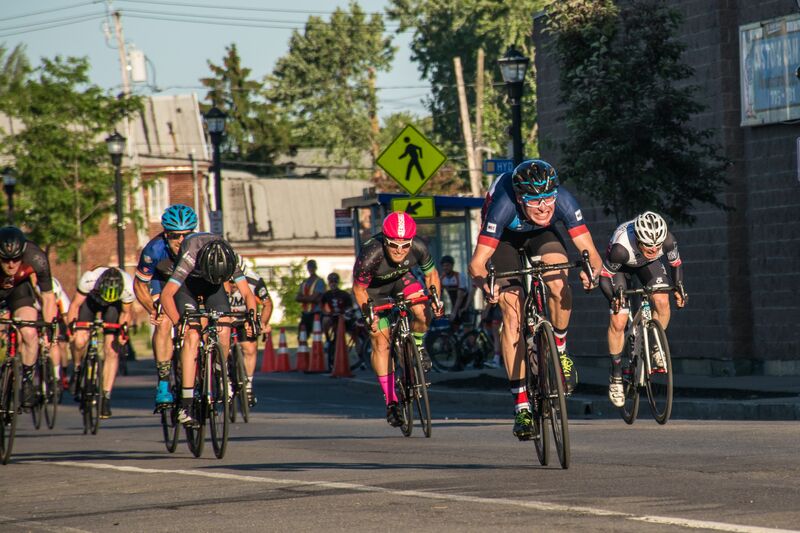 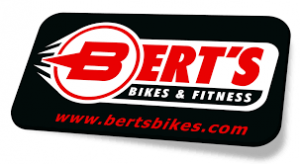 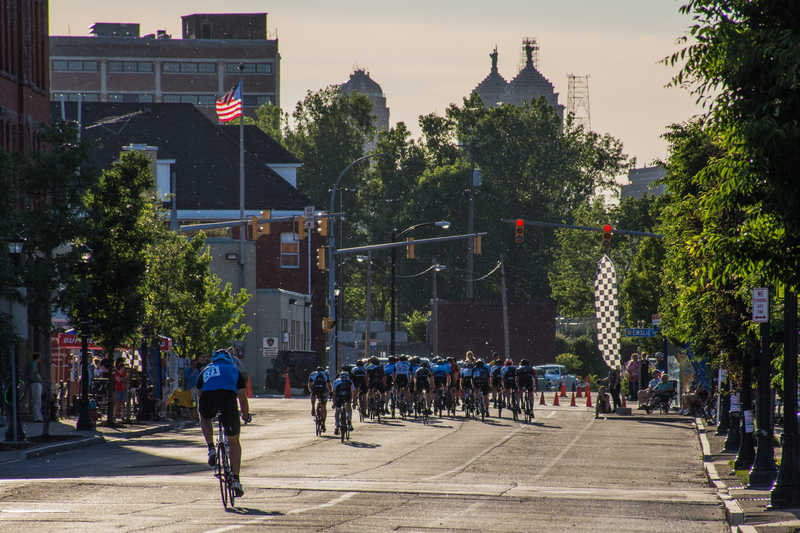 Our calendar includes road courses, time trials, criteriums, and challenging training rides. 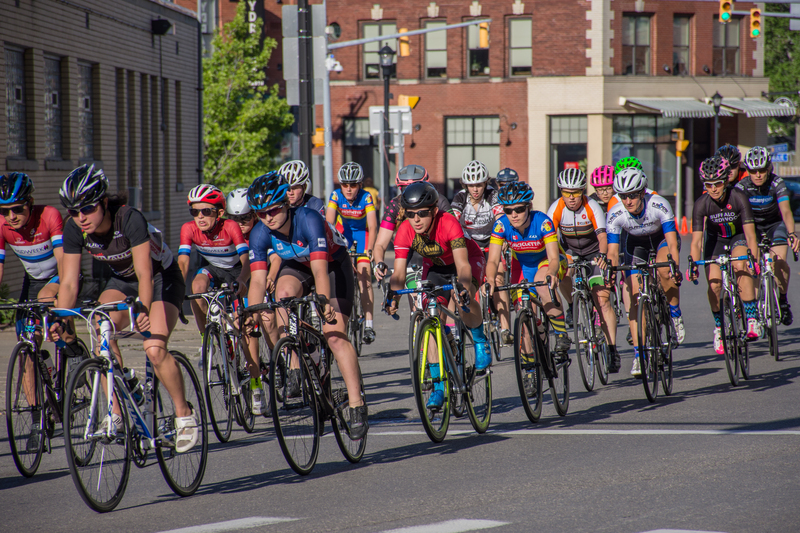 Enthusiastic men, women and juniors (who can now join for free) are encouraged to join and take part in our events. 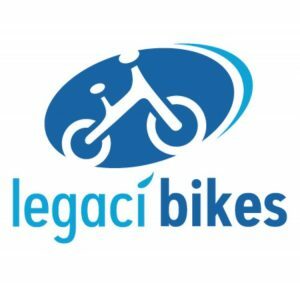 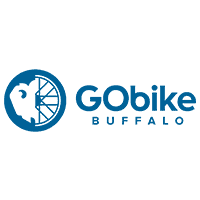 Check out our training events calendar and the rest of our site to find more about cycling in and around the Buffalo-Niagara region.